Bye bye 2018, you have been a good one! Looking back I can say it has been a great year in many ways. So many amazing memories. I went to Maui for the first time in my life for a wedding of one of my best friends and for the photoshoot of Duotone and Fanatic. I became an ambassador for Pure Energie, a green energy company in Holland who only sell their own wind and sun energy. The Yoga & Windsurf clinic in Bonaire was such a succes and to see everyone improve gives me so much joy. I met some very special people this year which made my year even more special. Sadly my grandmother passed away this year. I felt very blessed to still have all my grandparents around until then, at this age and I still feel blessed to have known her for so long. In Sylt I had a back experience in the waves and it made me realise how important it is to always listen to your own limits. In competition you always go over those limits, which is good often because you want to push yourself, but it can also give a false feeling of safety. Luckily it all ended well because of an amazing jetski rescuer. I ended the year again in Brazil and was great as always, it will always be one of the places I feel so much at home. I am also very happy with 2018 as a competition year! I competed in all Freestyle and Wave events of the PWA World Tour and finished the season off with the European Championship Freestyle in my own country. Looking back on all the events of 2018 I can say I am very satisfied with my results. It was a year with a lot of memorable events. We started the year with the first ever women only event in Morocco. It was amazing except for the fact that we had the biggest waves they ever saw in a PWA competition (around 10 meter) and we were not able to compete for two days. I was happy with the result of the competition because I started the season with a 7th place in waves. We also had a new location for freestyle in Portugal, and once again it was women only. It’s good to see this change of women only events happening (it would of course be best to have men & women) instead of just men only events like we had in the past. 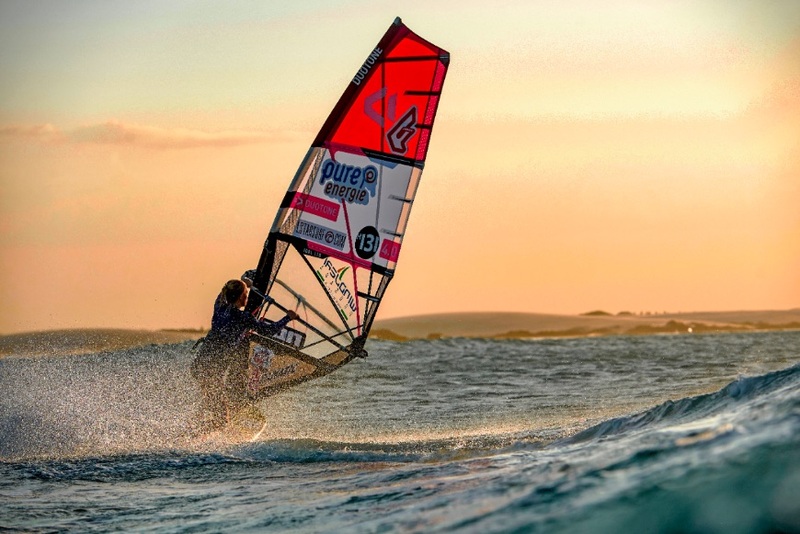 I believe it will give the women’s side of windsurfing a real push. 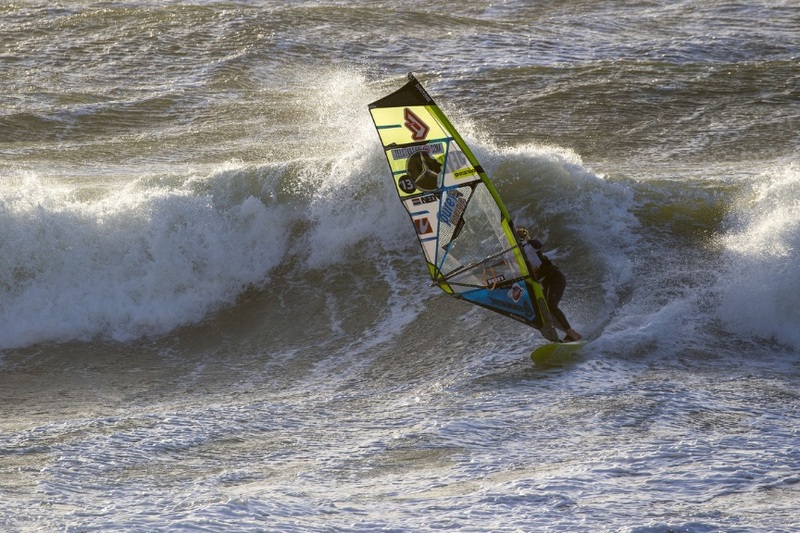 I finished the PWA Freestyle Tour in 4th place overall. By the end of the season I was in 5th place in waves; my highest result in the wave discipline ever so far. It’s such a good feeling to feel that all the training and hours I put in wave sailing paid off. I enjoy the waves so much; it’s a new challenge and I feel more and more confident in the waves. 2019 has started and I am already super excited for all that is coming. For the first time in my life I will fly to Australia for my winter training and I can’t wait for this adventure in a campervan. 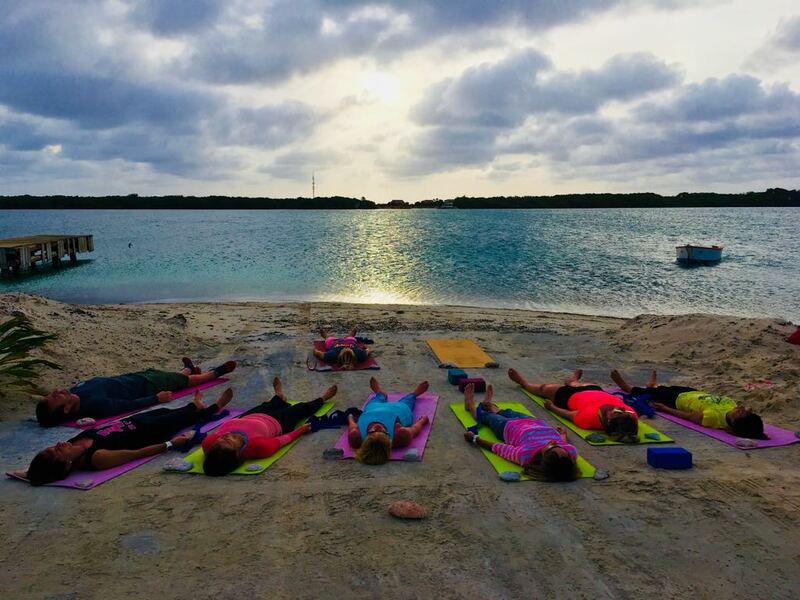 After Australia I will go to Bonaire to run our Yoga & Windsurf clinics, and this year we will also organise a Windsurf, Yoga and Wellness week which has more focus on yoga, meditation and mindfulness. 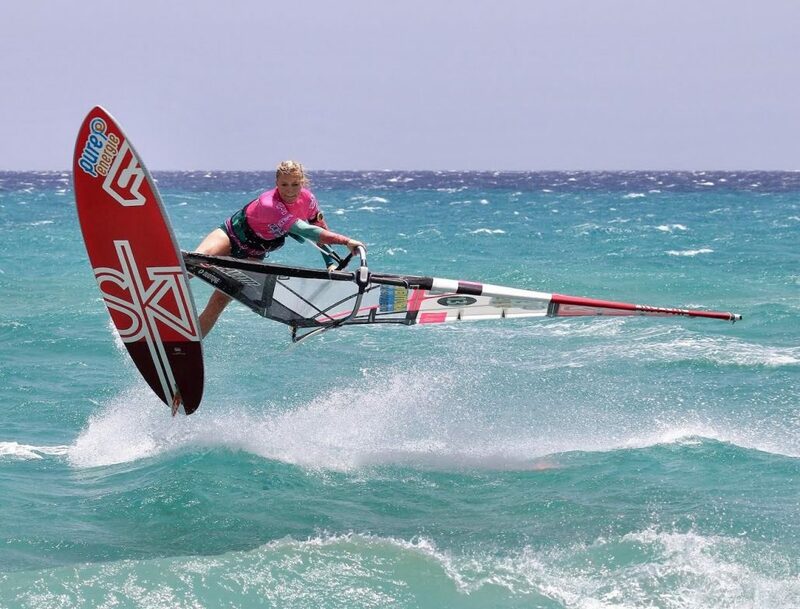 Another clinic that I am very excited about is my windsurf clinic in Alacati / Turkey. We are staying in a beautiful hotel, we will have the best gear and the spot is very famous for it’s consistent wind and shallow water. Perfect for learning and improving! This year the PWA will be back in Bonaire after many years. So nice to compete there again as it’s one of the best places in the World for freestyle. I hope I can also do a few events of the IWT Tour this year, and of course I will compete in the PWA World Tour again as well this year. More news, plans and other exciting news ( and Australian photo’s ) will follow soon, make sure to follow me on my Instagram for stories and photo’s. I wish you all an incredible year with lots of love, health and adventures! http://www.arrianneaukes.com/wp-content/uploads/2019/01/image-2019-01-08-3.jpg 581 870 Arrianne_423 http://www.arrianneaukes.com/wp-content/uploads/2018/09/logo-300x298.png Arrianne_4232019-01-08 10:12:262019-01-13 14:31:58Bye bye 2018, welcome 2019!